” Color is a coating applied later on to the original truth of the black and white photograph. ” That’s a great quote, maybe my favorite thing Barthes has written. Funny I don’t remember having seen it before, but there it is on page 81 of Richard Howard’s translation of Camera Lucida published by Hill and Wang. I ran across it while re-reading the book. The quote stuck out for me because it’s so quotable, the sort of pithy bon mot that fits great in an essay about photography. And it’s by Barthes no less, so it’s got tons of “crit lit” street cred. You’d think others would have liked it and used it, and I’d have run across it numerous times in past readings, given I read a lot about photography. But no, I’ve never seen it before. 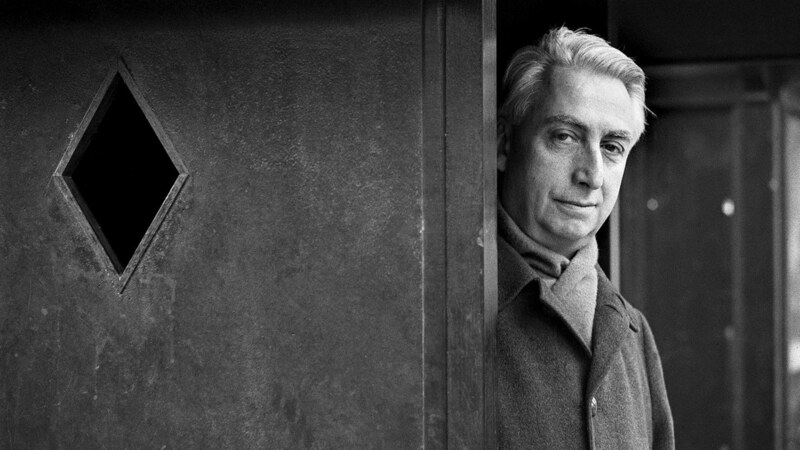 Some general background about Barthes: Barthes was/is a French literary theorist, philosopher, linguist, critic, and semiotician, a “post-modern” deconstructionist whose work has influenced structuralism, semiotics, social theory, design theory, anthropology, and post-structuralism. Suffice it to say that he was/is the poster boy for the French Post-Modernist Intellectual, a quasi-Marxist true believer in a Nietzschean relativism that holds there is no truth, no argument superior to any other argument (which, if you think about it, is completely contradictory on its face). I’ve written about him before here, which should tell you more than enough of what you need to know about Barthes. 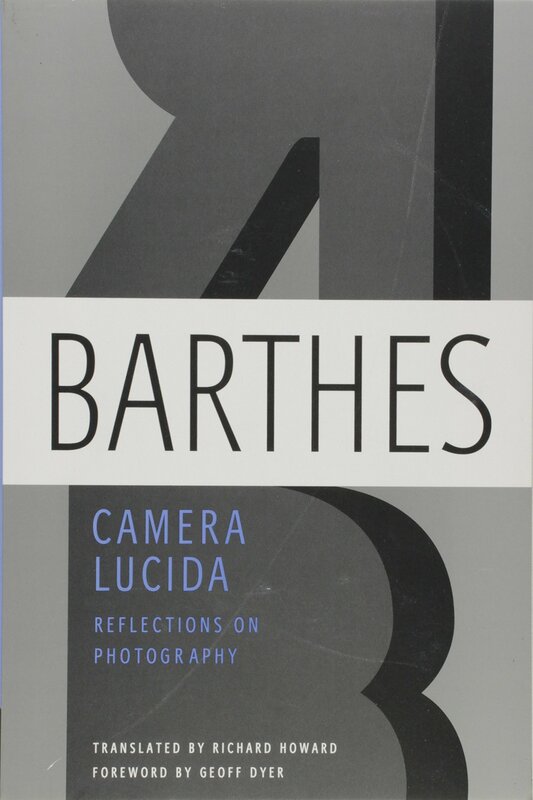 So, assuming you haven’t read it, let me give you the Cliff Notes on Barthes’ Camera Lucida. It’s simple, and it’s this. What makes photography unique is the fact that it faithfully records the fact that something has been. Something was there, actually existed, reflected actual light rays, those light rays imprinted themselves on a film media, and the end result is an artifact – the photo – that possesses, in some significant sense, the essence, the being of that thing photographed. And this is the essence of photography as a representational medium. 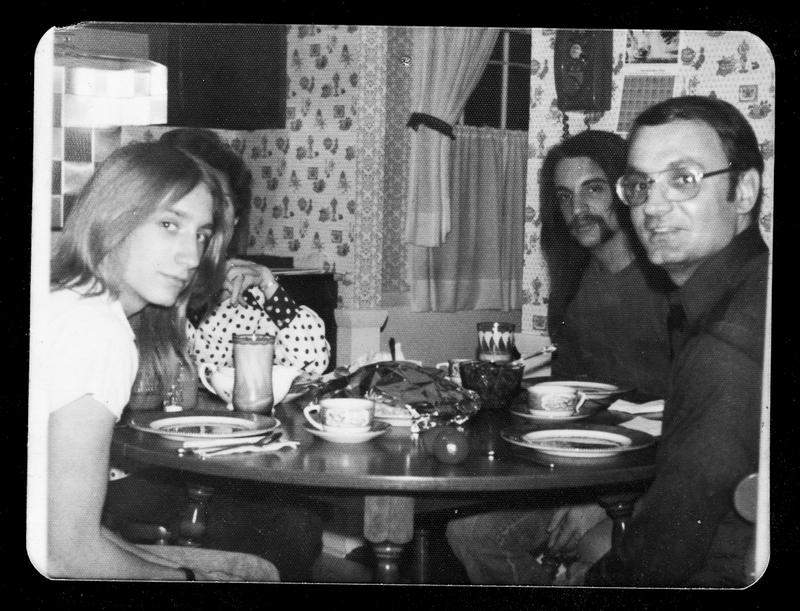 Wayne New Jersey, 1974. The Studium: Me, My Brother and My Dad. The Punctum: My Brother Looks Like Harry Shearer in Spinal Tap. Barthes then goes on to analyze what makes some photography more arresting than others. This is where Barthes introduces the idea of the studium and punctum and the distinction between the two. Every photo has a studium. The studium is simply the subject of the photo – the thing, the person, the landscape etc. – the thing that was there in front of the camera, the thing the photograph describes. One thing we know about this studium is that it existed at the time the photograph was taken. We know this because photography has this indexical relationship with the real. By its very nature, photography deals with real things. What differentiates photos from each other for the viewer is the presence or absence of the punctum, which is the emotional significance of the photograph for the viewer. The punctum is the viewer’s subjective response – something not there but merely hinted at- that jumps out of the picture at you, that says something to you over and above what simple definitional reading of the picture would imply (“that’s a picture of my mother”), that takes you out of the four corners of the photograph and transports you to a world outside of the photograph. That’s the punctum. To illustrate the distinction, Barthes discusses a photo of his mother, the “Winter Garden” photo, a photo he has of her as a child, standing with her brother at five years of age, assuming a certain self-conscious pose, her fingers of one hand held awkwardly in the other. The punctum of the Winter Garden photo for Barthes is this: this photo leads him back to the realization that his Mother, now dead, existed, and she existed before Roland existed, and this photography contains some part of her. She stood in front of a camera, with her brother, wearing those clothes, and held her hand like that, light reflected off of her and stenciled itself onto the physical medium of the film. The photo is physical evidence of her presence, evidence stenciled directly off the real. To put it another way, the punctum of the Winter Garden photo for Barthes is his realization of the existential reality of this particular studium. Deep. 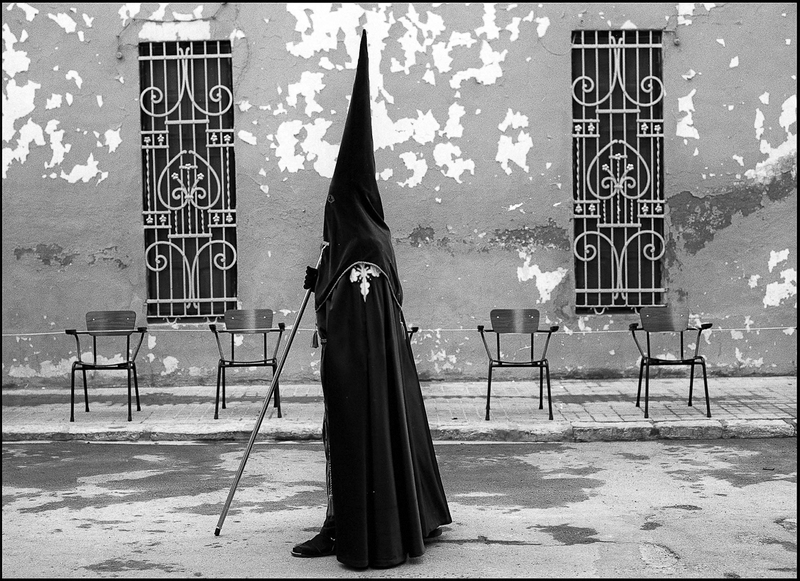 The Studium: Semana Santa Easter Celebration in Valencia. The Punctum? Up to you. The studium/punctum distinction is interesting, but it’s only marginally related to the book’s main point. You wouldn’t know it, however, by reading about the book in the usual echo-chamber. The studium/punctum distinction is secondary to a much larger and more important point Barthes is making: that what constitutes photography is its indexical relationship with what is real, what’s actually out there, and this relationship is unique among every other communicative media. Photographs, unique among other means of representation i.e. painting, writing or speaking, necessarily deal in the real and are evidence of the real. That’s the magic of it. While someone can manipulate an analog photograph to a certain extent, the exception proves the basic rule: photography, in the words of Susan Sontag, is the stenciling off of the real. Nothing else is, and that’s the value of photography and why it holds a special status as a communicative medium. A photograph, however, by its very nature, requires something to have been there, something existing as a physical thing in time and space, something that existed. This is the essence of photography for Barthes, and it’s basically the point of the book. Photography gives us a direct representation of the real. This entry was posted in analogue photography, Philosophy of Photography and tagged Barthes and Photography, Roland Barthes on February 3, 2019 by Leicaphila.